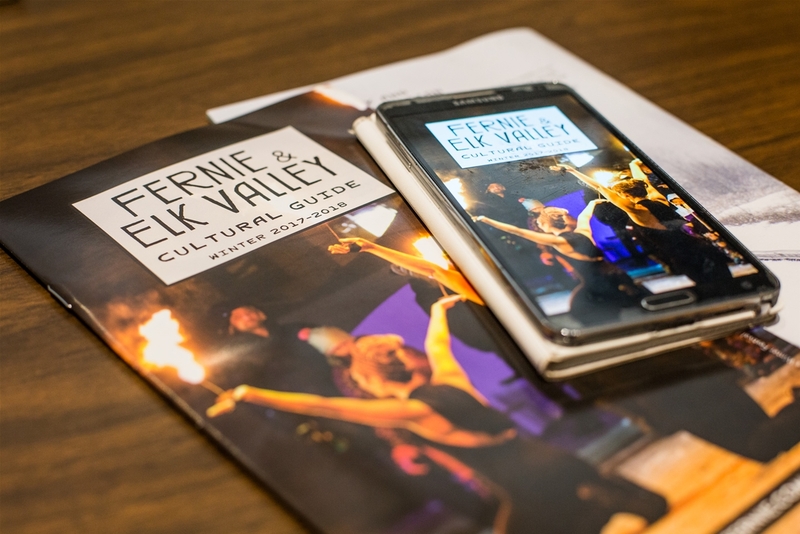 The Fernie & Elk Valley Cultural Guide started as a seasonal print guide in 2016. 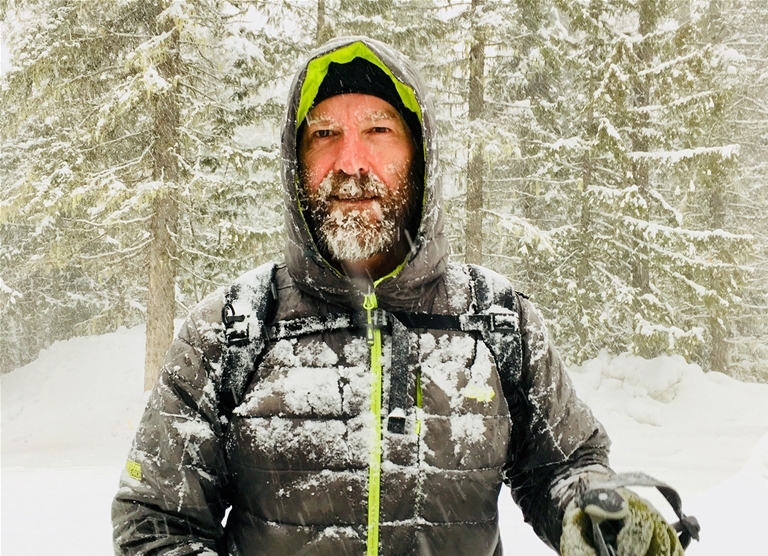 Most folks know the area for its mountain adventures, especially skiing. 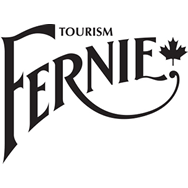 Little information existed of the extent of cultural attractions, events, programs and festivals. 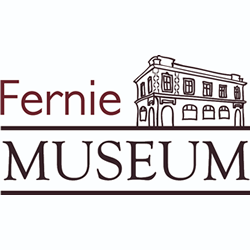 Led by Tourism Fernie and the Fernie & District Historical Society (the Museum), a collaborative was developed in partnership with Destination BC. 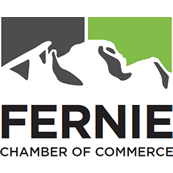 Also including the Fernie & District Arts Council, the Fernie Heritage Library, the Fernie & Sparwood Chamber of Commerce and the Elkford Arts Council, the consortium aimed to enhance awareness of the valley's arts, culture and history while encouraging visitation and longer stays. 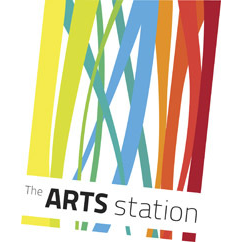 Currently the printed Guide is published three times per year and as of August 2018 the content of the Guide is also a part of this website, to allow for a greater reach.